Taking the stink out of the sale by removing pet or smoke odors. Sage Restoration can help close the deal! ​Realtors have difficult jobs. They are charged with presenting homes to potential buyers no matter the home’s condition. Future homeowners have certain demands when viewing a property and they can be fickle in their search. Even if the realtor discovers a great property in a safe neighborhood, several variables can delay the sale. Water damage, mold, and foul odors can ruin even the perfect dream home. If a realtor discovers these problems, they may initially feel hopeless. It can be a daunting task to eliminate what seems like years’ worth of damage. Thankfully, restoration companies, like Sage Restoration, can work directly with realtors to mitigate damage to the home. 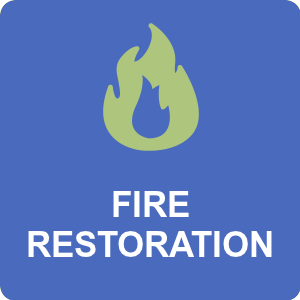 As an IIRC-certified company, Sage Restoration knows the proper techniques and provisions to safely restore a home. We have years of experience in mitigating many types of damage. 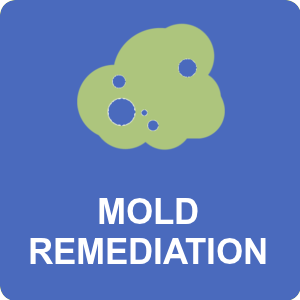 If a property has mold, we find the affected areas and remove the mold, which can include removing any walls that contain mold. 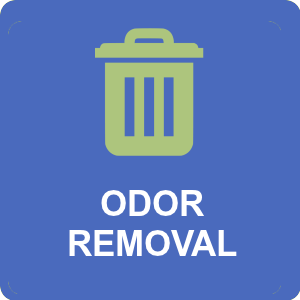 Foul odors can also cause trouble for a realtor. 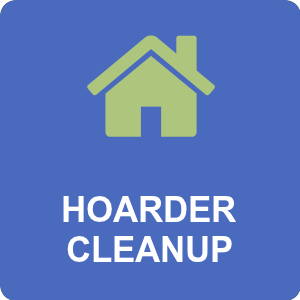 Various odors can stick to the property’s walls overtime and cause the entire home to stink. Our experts use various treatments to remove the odor and prevent it from returning. We can use either thermal fogging or hydroxyl treatments to remove stubborn odors. Hydroxyl treatments remove odors from the air and thermal fogging is a special technique used to remove odor from porous or semi-porous materials. Thermal fogging creates fine particles that removes odors from areas that are typically too difficult to clean. 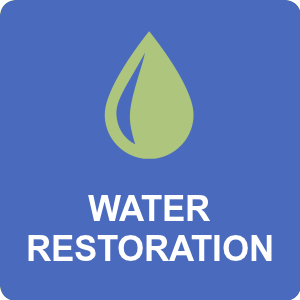 Sage Restoration also helps when there are water-damaged areas in the home. We extract the water and perform dry out of the home using professional grade dehumidifiers and air movers. 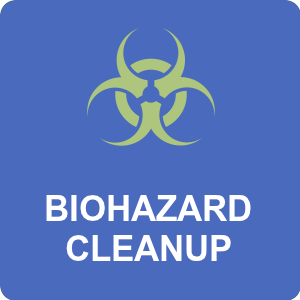 We also treat the affected areas to remove bacteria, prevent odor and prevent mold growth from forming. Realtors can depend on Sage Restoration to act as a dependable partner, restore the property to the proper condition, and work with the best level of care. We firmly believe that every home is restorable. Homeowners work hard for their home. Realtors work hard to sell them. At Sage Restoration, we work hard to make sure that every home is in the best condition it can be in to make the selling process easier.